Increased the food gap wheaten virtual Egypt during the study period, with anannual growth rate of 3%. 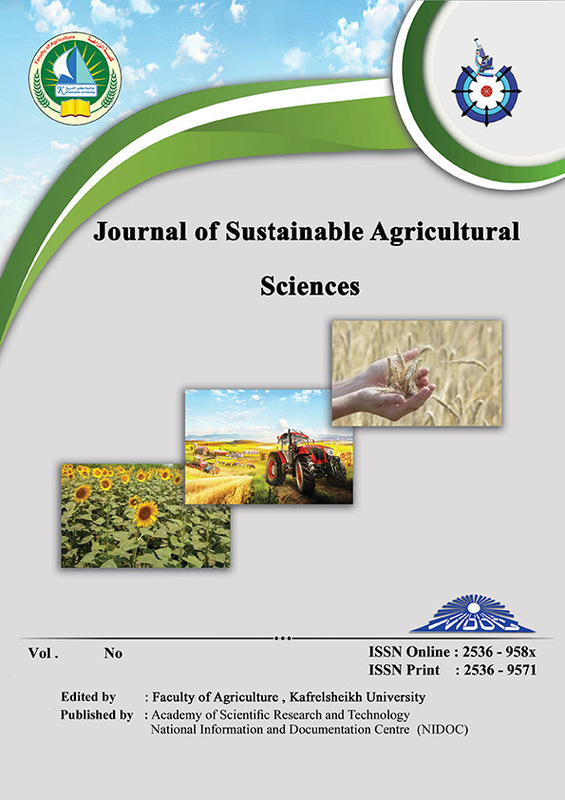 Increased proportion of self-consumption objectivityof wheat in Egypt during the study period, with an annual growth rate of 1%. expansion on the one hand and horizontal expansion, on the other hand, itrequires increasing average productivity to nearly about 3.08 tons by 2020and increase the cultivated area to nearly about 3.82 million acres by 2020.